Modders Finally Get Android to the HP TouchPad! Developers had gotten Android OS on the HP TouchPad! Modders that had been working for HacknMod.com’s big contest have now put up Android for the HP TouchPad! Hooray! Hackers had been working on this for a few weeks and it seems that hacking this wasn’t even a problem for them. It might not satisfy your thought, but for now they’ve just only gotten the Android OS running on the TouchPad and haven’t gotten the functionalities working on it, so the touch screen, the camera, and all the other features won’t work with the Android OS, but they will work if you can use your own computer keyboard. Currently, modders are still in the work and progress mod of their big project and are just typing furiously typing on the keyboard, just trying to get all the features of the TouchPad some home enabled to work with the Android OS. To people who didn’t know. After Hp’s Touch Pad sale of over %80, and getting the TouchPad off it’s back, HacknMod.com had issued a request for all modders and hackers to get the open source Android OS to work on the TouchPad and are ready to pay a full $1,200 dollars for the first team to get the Android running on the TouchPad with all of the features working. $200 for each feature enabled, and maybe $100 in cold hard cash for just getting the Android on the TouchPad. After all the news, modders and hackers had immediately started teams and got ready for their big project and splitting up the cash for the first one to get the Android running. Currently, the progress is still in an up and down kind of thing and so far you can check out this video, showing the first team to get the Android running on the TouchPad using webOS ,but they haven’t got the full features on ,and are still working mainly on that part. 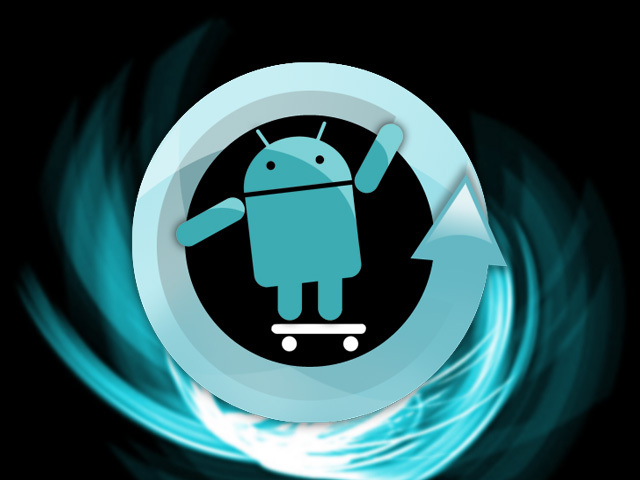 The developer were using the basic mod of Cyanogenmod beta 7, and got it up and running as the first boot. These guys get the $2,000. That much money to just slap on Android on to the defunct TouchPad, this is just way to easy for them to hack into. The Cyanogenmod team had been working on this for weeks and just appeared to get the TouchPad up and running in just a few weeks. I’m not sure if there is any other news of other teams that have slapped on Android to the TouchPad, but all I know is that they are probably working on getting all the other features fit in, to get the full price of the cold, hard cash. Currently the team has the focus on the idea of getting the touch screen capability up working on the device ,and are in need of hardware for the project. If you want to give them some devices, you can just go to their channel off the youtube video and give a comment. They are in need for some TouchPads so that some of their developers can work with them. They have also tried to get the ability for people to choose what OS that they want to use. All of that information is in the description of the youtube video. So now we just have to see what all these hackers can do with what they have and see if they can be the first ones to get all the features runnning on the TouchPad. First comes, first served.